This is going to be an extremely informative and interesting day. 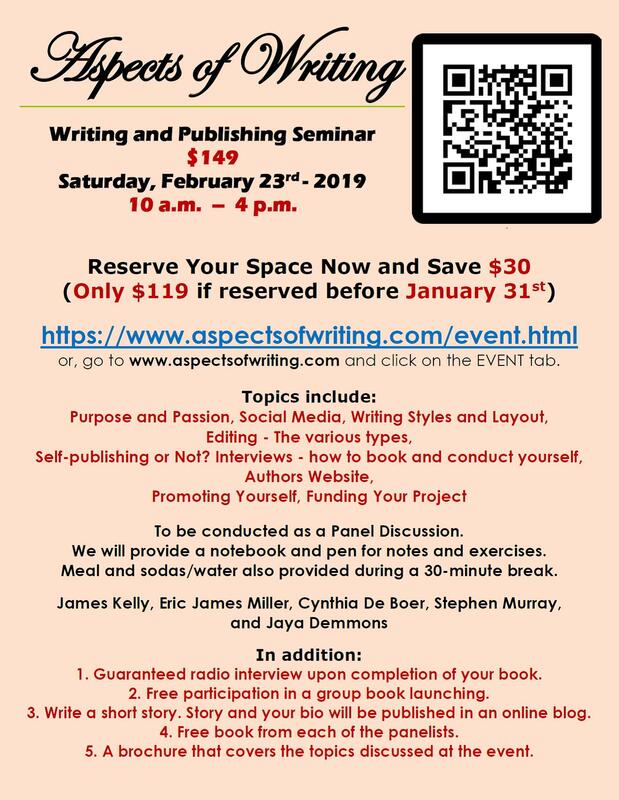 It is very exciting to be part of this panel discussion, hosted by Aspects of Writing, that will literally cover all aspects of writing. The panelists will be Cynthia De Boer, Jaya Demmons, Eric James Miller, myself, and the event will be moderated by host , James Kelly. 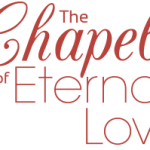 A special discount will be offered for those who sign up before Jan 31st. Apart from all the information shared, there is a plethora of benefits for attendees. Please visit www.aspectsofwriting.com/event.html for more information.